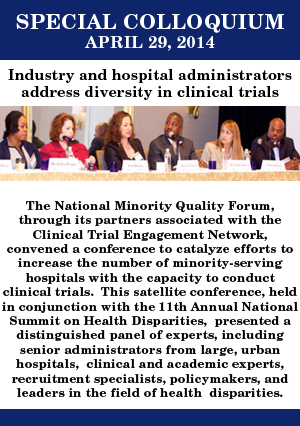 Media Planet: Future of Health Care, December 2015 Historically, participants in clinical trials have not proportionally represented the diversity of our population. This is a stat we can set about changing today. Read more.